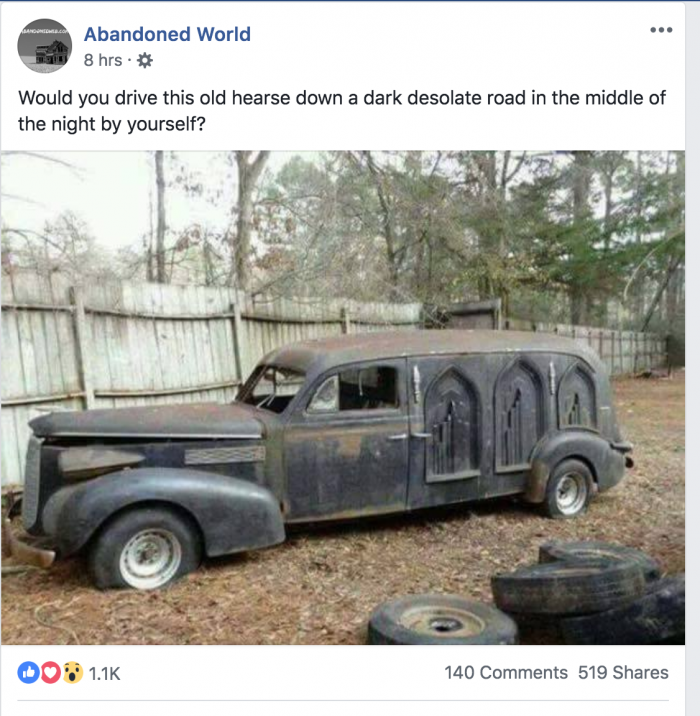 Does this hearse belong to Jeremiah, the mad undertaker of Helltown? The two were interrupted by the sound of an approaching car. It was situated just on the other side of the rise in the road ahead. They couldn’t see it yet, but judging by the sound of the engine, the driver was really gunning it. The car came upon them fast. The two quickly stepped off to the side of the road. Seconds later, a long, dark vehicle with only one working headlight crested the hill. Veering off the road, it headed directly for the two fifteen-year-olds. The hearse struck Randy head-on. The impact threw him in the air and he landed almost twenty feet away. The same collision dealt Kyle only a glancing blow. 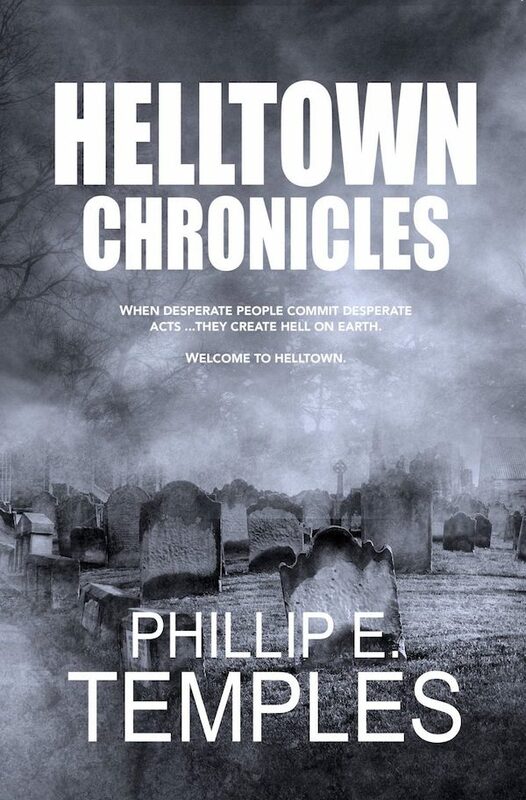 “Wh- Wha…?” When Kyle came to he saw an old, sinister-looking man standing over him. The man smiled an evil grin, and struck Kyle on the head with a club, knocking him unconscious again.